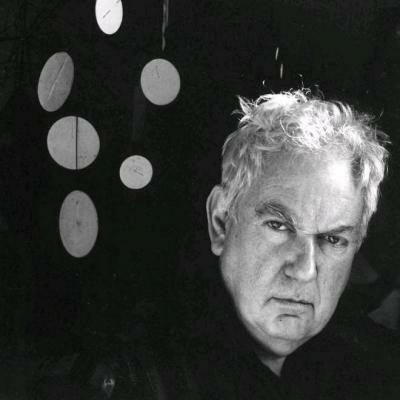 American artist Alexander Calder redefined sculpture by introducing the element of movement, first though performances of his mechanical Calder's Circus and later with motorized works, and, finally, with hanging works called "mobiles." In addition to his abstract mobiles, Calder also created static sculptures, called "stabiles," as well as paintings, jewelry, theater sets, and costumes. Many artists made contour line drawings on paper, but Calder was the first to use wire to create three-dimensional line "drawings" of people, animals, and objects. These "linear sculptures" introduced line into sculpture as an element unto itself.